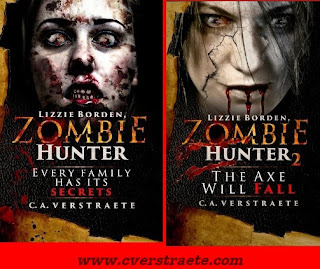 *** The Zoctober event is past BUT see info on my latest books, Lizzie Borden, Zombie Hunter and Lizzie Borden, Zombie Hunter 2: The Axe Will Fall. - Visit my website. What if Lizzie Borden killed her parents for a different reason? What if they'd become... zombies? Borden was jailed August 12, 1892 for the brutal hatchet murders of her father, Andrew Borden and stepmother, Abby Durfee Borden. Check out the authors and their contests on the Facebook event page. See the individual author posts at MyBookAddiction.com - ** Read my post - here. Today I share a little about Spence, (the cousin who infects Becca with the Z virus in my book, Girl Z: My Life As A Teenage Zombie ) . I included an excerpt from my ebook telling Spence's side of the story - CHANGES: A GIRL Z Prequel, A Zombie Story . Happy #Halloween! #Zombie story and #Miniatures! New #Zombie #Mystery #Short Story coming! 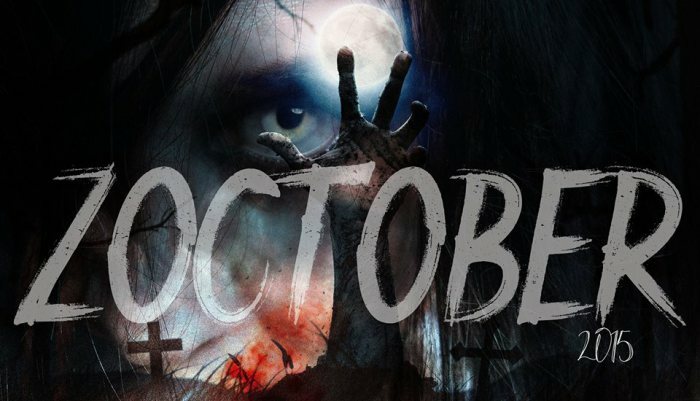 New #Halloween #Horror Story coming! It's ZOctober - Z for #zombies!